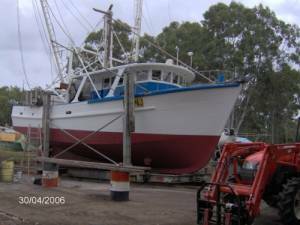 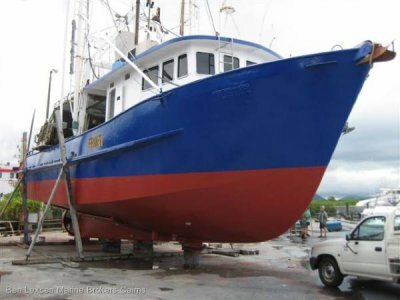 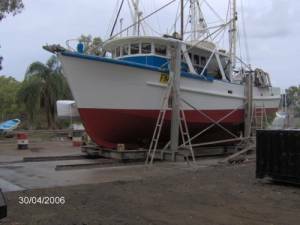 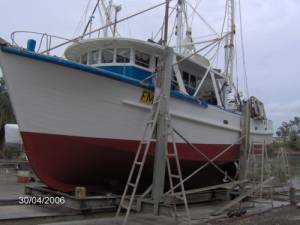 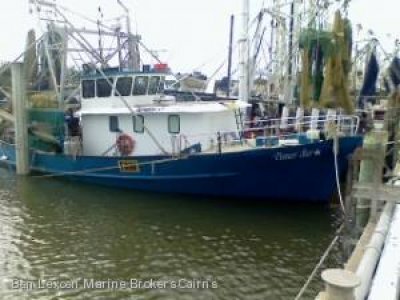 Timber Prawn Trawler with E/Coast 9847EU, 44 EUCF and 223 Fishing Days. 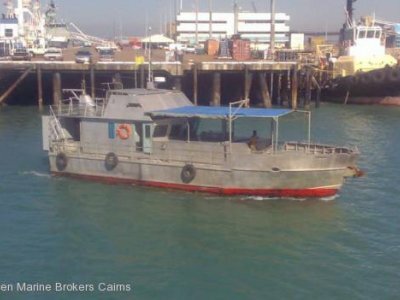 Air cond, table and seating, galley aft, focsle with 2 x single berths and single berth to port, stove, with 2 hotplates, grill and microwave, fridge, HW system. 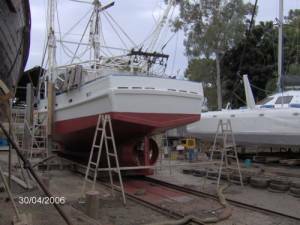 New Aux and Alt fitted, G/box rebuilt, Nozzle and Veem prop fitted, new compass, painted and slipped. 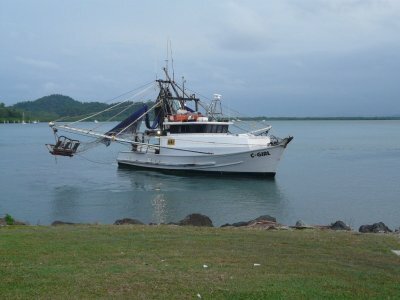 Vessel is well maintained.